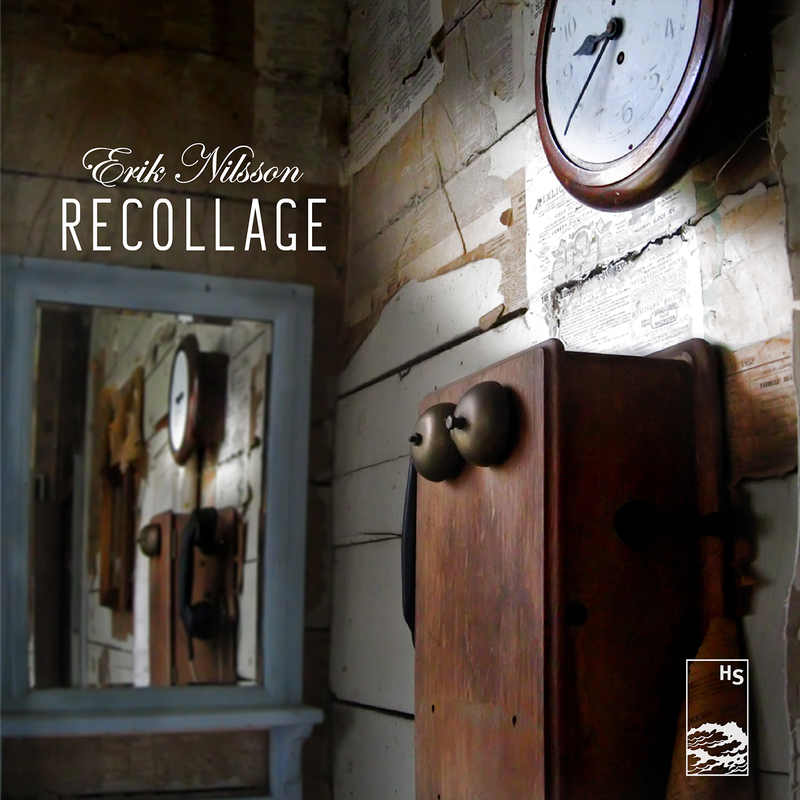 Hidden Shoal is excited to announce the forthcoming reissue of Erik Nilsson’s superb debut album Recollage (23/5/16). To get you in the mood we have the wonderful album track ‘Tail Lights’ available for download and streaming. The album is clearly a vivid precursor to acclaimed second album Hearing Things (2015), but also its own unique creature. First released through Luxus-Artica Records in 2011, Recollage has received extra instrumentation, been fully re-mastered, and also includes the original version of album track ‘Rumore del Roma’. 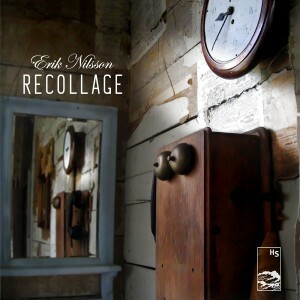 Recollage also joins the Hidden Shoal licensing catalogue and all album tracks are available now for your next moving image project or compilation. Contact us for more info.